www.solarkal.com externallink- Created with Sketch. Their services include site evaluation, financial analysis, securing financing and contract negotiation. Through their proprietary bidding process, clients can compare customized quotes from dozens of solar providers. 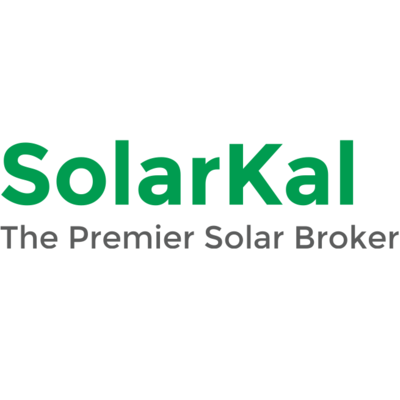 SolarKal connects them to a vast array of solar installers to arrive at optimal service.